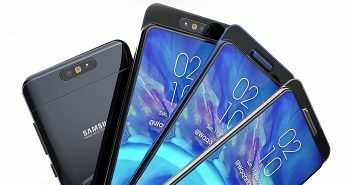 Asus India has launched a new Zenfone Go-series smartphone in India called as the Zenfone Go (ZB500KL) which is available for purchase via various online stores. The Asus Zenfone Go (ZB500KL) is priced at Rs 8,999 and is already on sale via Amazon India, Snapdeal, Tata Cliq, and Gadgets Now. Moreover, the smartphone is also believed to be available via offline retail channels. 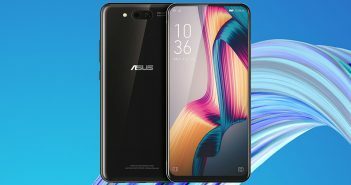 The newly launched Asus Zenfone G0 (ZB500KL) smartphone is an improved version of the Asus Zenfone Go 5.0 LTE (T500) that was launched last year in India. The Asus Zenfone Go 5.0 LTE (T500) was priced at Rs 7,999. Coming to the specification, the Asus Zenfone Go (ZB500KL) features a 5-inch HD (720×1280 pixels) display. The device is accelerated by a 1GHz Qualcomm Snapdragon 410 quad-core processor paired with 2GB of RAM and 16GB of internal storage. Further, the storage on the device could be extended up to 64GB via microSD card. Moreover, Asus has also bundled 5GB of lifetime Asus WebStorage free of cost with the purchase of the Asus Zenfone Go (ZB500KL). 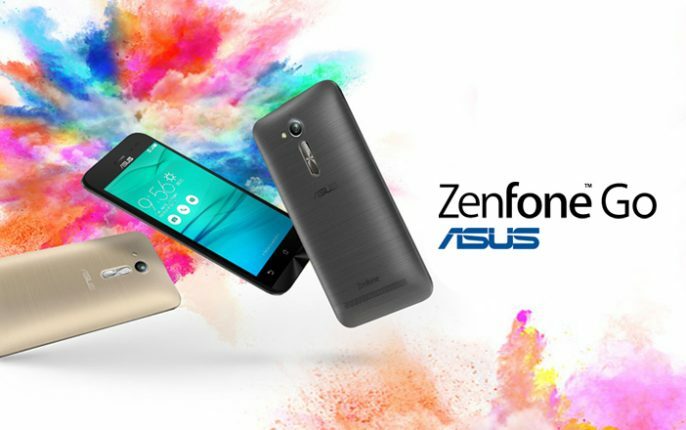 The Asus Zenfone Go (ZB500KL) offers a 13MP primary rear camera with LED flash along with a 5MP selfie shooter. 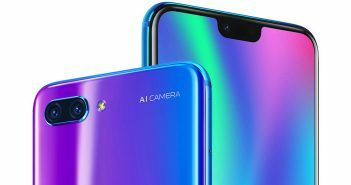 It is a dual-SIM mobile with support for 4G LTE, 3G, Bluetooth, Wi-Fi, and other standard connectivity features. The device runs on Android 6.0 Marshmallow OS with ZenUI on top. It is powered by a 2600mAh battery. It measures dimensions at 143.7×70.8×11.2mm and weighs 150 grams. It will be available in Black, Silver, Blue, and Gold colour options. Asus has launched another smartphone earlier this month in India called as the Zenfone 3S Max (ZC521TL) priced at Rs 14,999. The Asus Zenfone Go (ZB500KL) does follow the design of the Asus Zenfone Go (ZB450KL) that was launched in India for a price of Rs 6,999. The Asus Zenfone Go series is leaned towards the affordable smartphone space with all the smartphones are priced under the sub-Rs 10,000. It will face competition with likes of Xiaomi Redmi 3S Prime and Moto E3 Power.